Bring your own lawn chair for a great family friendly movie under the stars. Our selection of movies are geared towards kids, but have life lessons that we can all learn from. Movie Starts 15 minutes before sunset on the Town Green Lawn located above Carlton Landing’s Swim Beach. 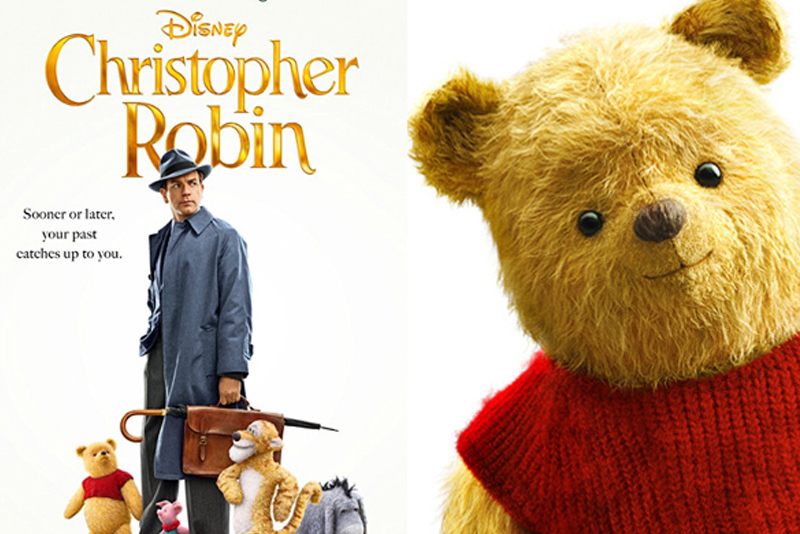 This week we will be featuring the movie Christopher Robin.